Salamatech’s own Basel Mattar was featured on LCC’s magazine, Rising for Freedom, where he discussed the digital risks of a relatively new kind of online business strategy being employed by digital companies – online quizzes. Mattar explains that most businesses who provide free online services typically have something to gain from the information you provide them, whether it be about you personally, your work or your contacts. This information is typically sold to marketing and advertising firms. There are numerous ways these online businesses can retrieve your personal information. 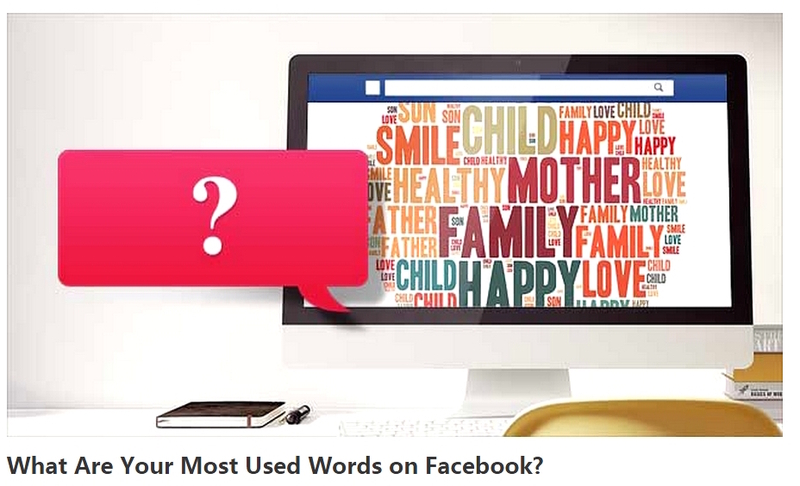 An easy example is quizzes on Facebook that show you who are your closest friends, your most popular photo or what country you come from. These facts may seem benign, but they are used to infiltrate your privacy and retrieve valuable information about you so that the service can sell this information to third parties.